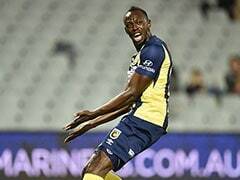 The Central Coast Mariners signed Usain Bolt in August. 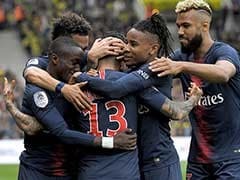 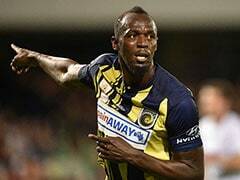 Keisuke Honda is looking forward to an "awesome" showdown with sprint king-turned-footballer Usain Bolt in Australia, the Japanese star forward said Tuesday after his first training session with Cambodia's national team. 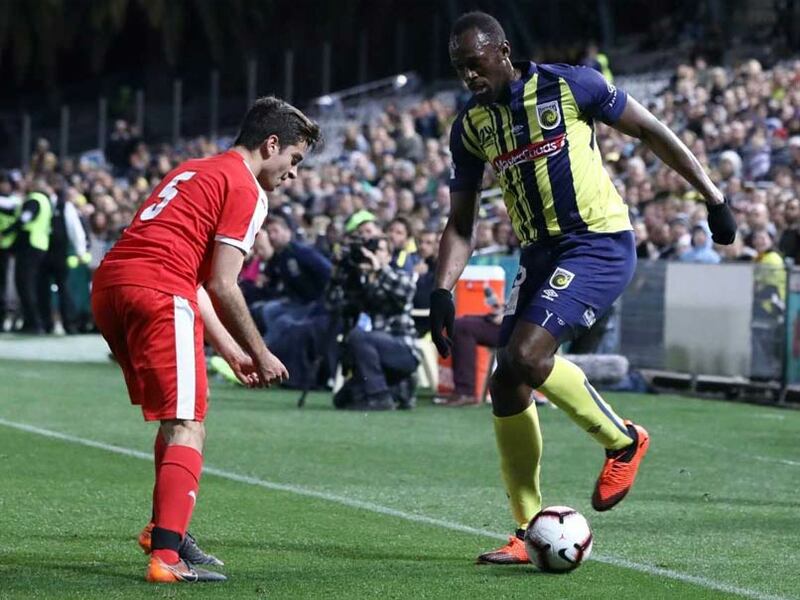 The Central Coast Mariners signed Bolt in August with the hopes of turning the eight-time Olympic champion into A-League material by the start of the season in October. 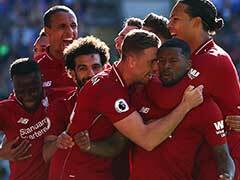 Honda told reporters in Phnom Penh -- where he serves as volunteer general manager for the Cambodian squad -- that he was unaware the world's fastest man would one day be his competitor. 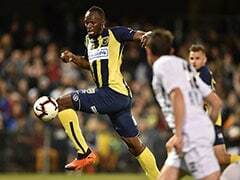 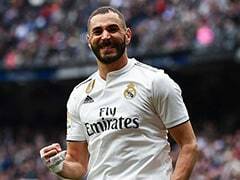 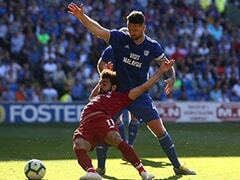 "I didn't know when I signed with Melbourne Victory," said the former AC Milan player, who joined the Australian club's roster last month. 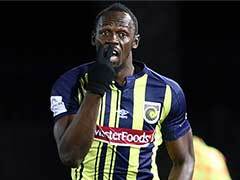 A-League Striker Blasts Usain Bolt, Says Jamaican Has "Touch Like A Trampoline"